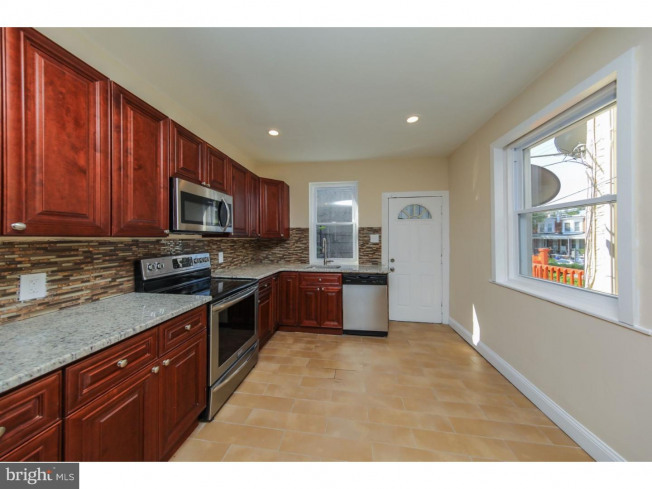 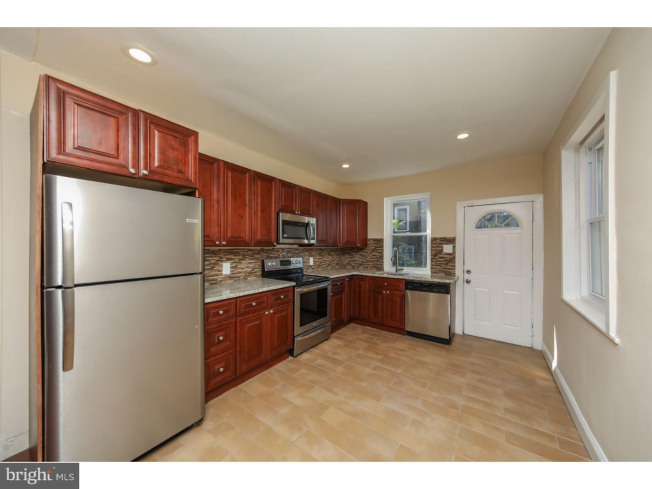 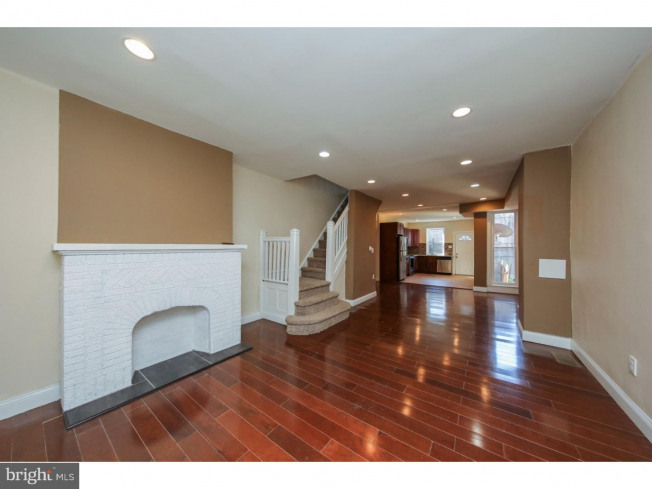 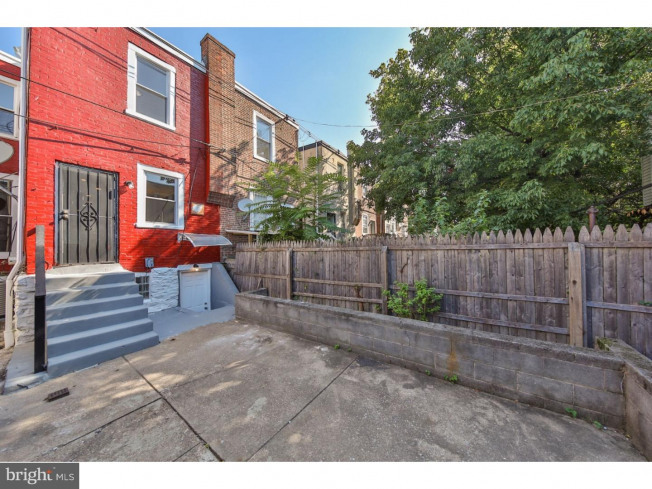 This super cute West Oak Lane property is ready for You just to move in! 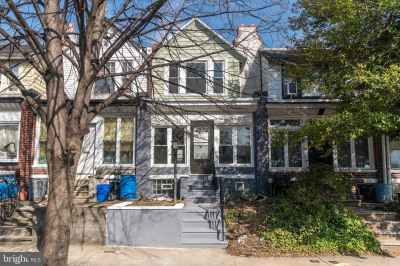 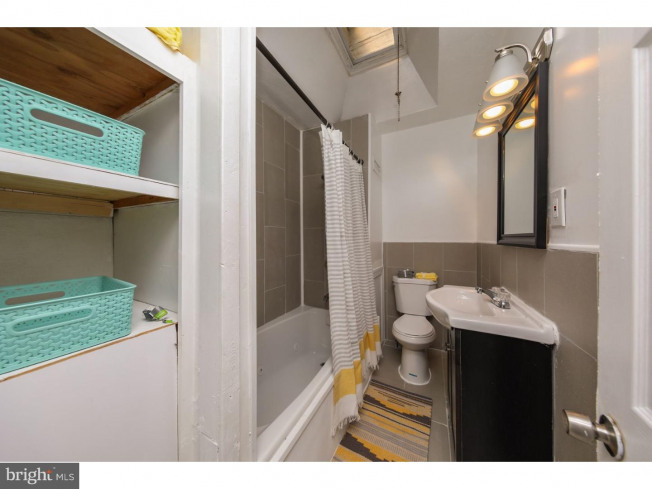 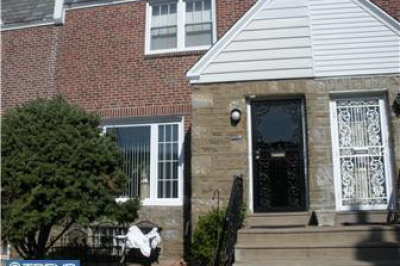 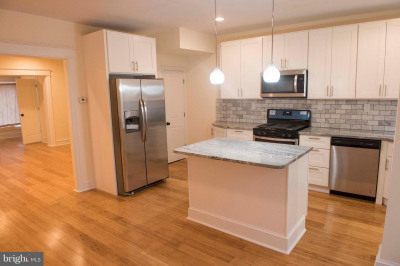 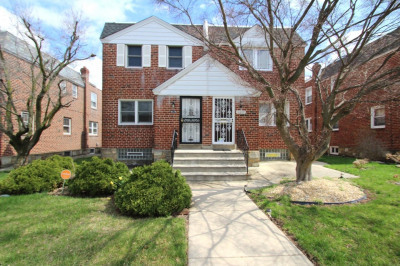 This row home has a new central air unit, new water heater, newer forced air HVAC system. 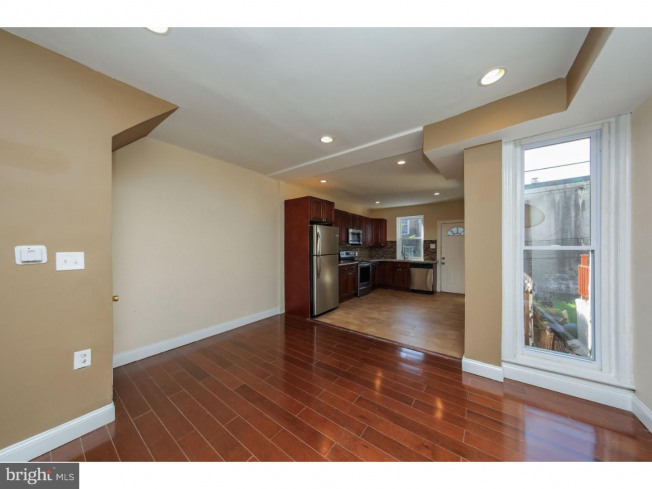 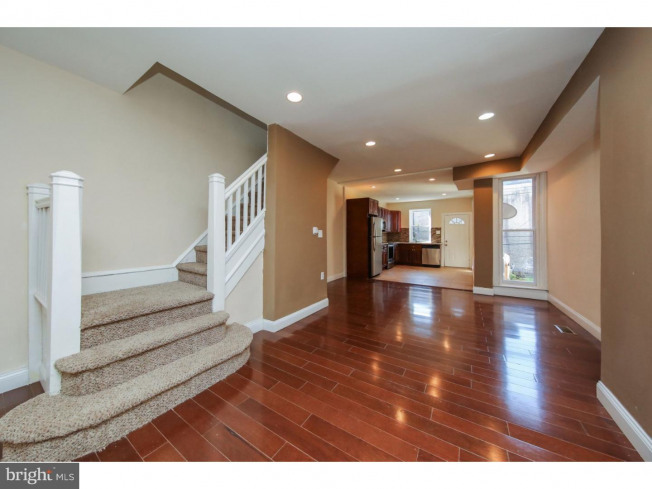 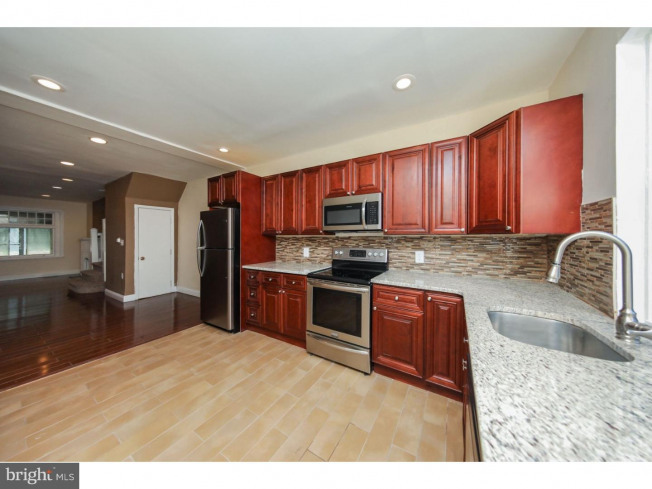 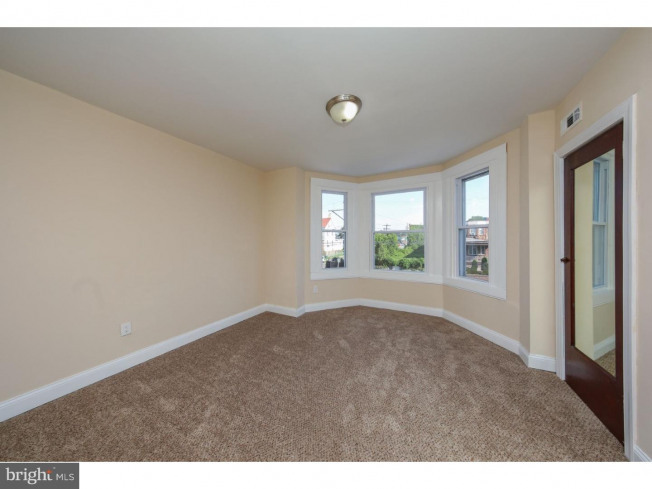 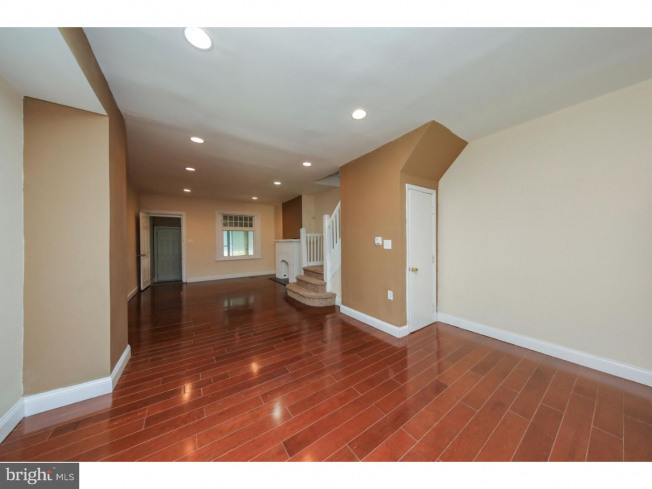 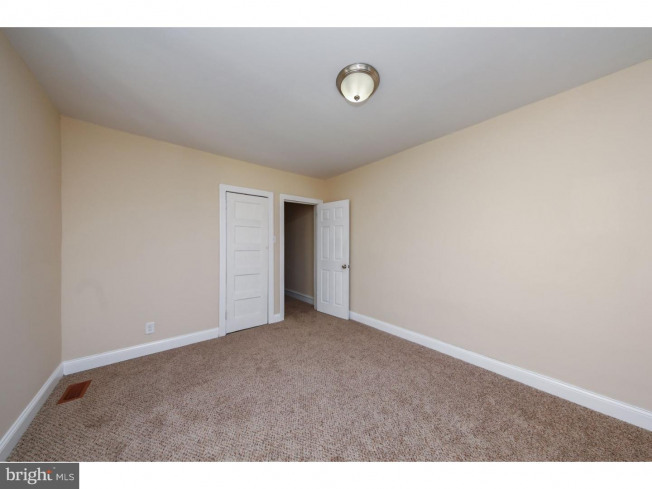 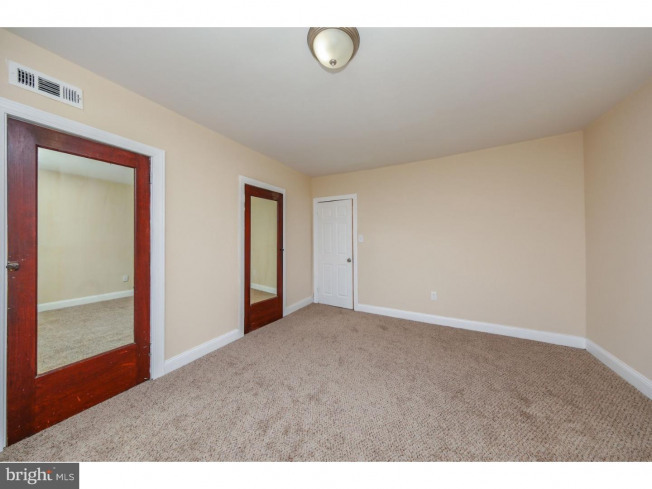 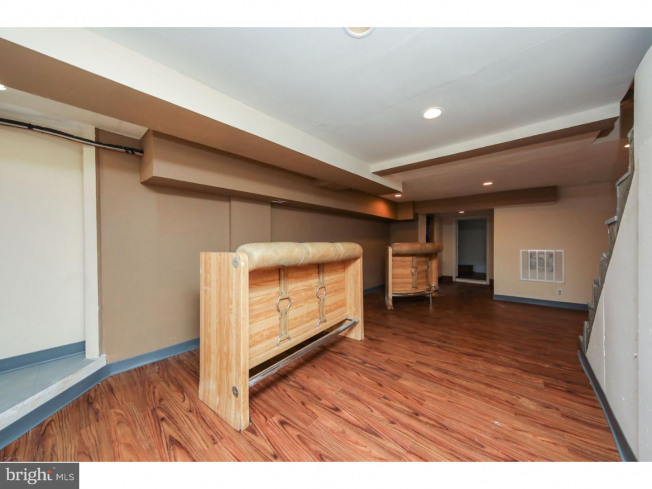 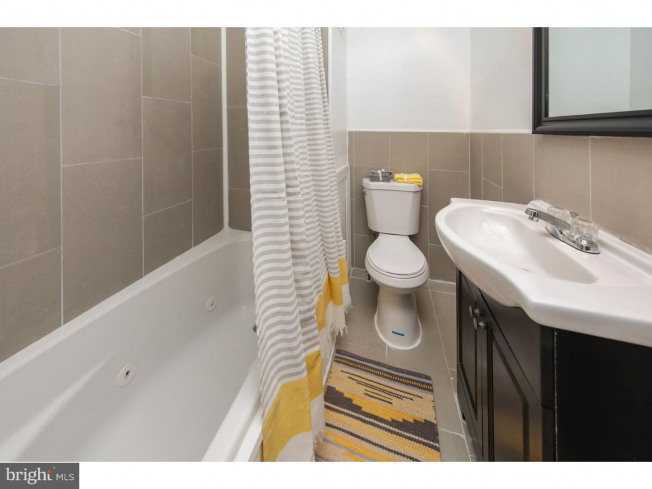 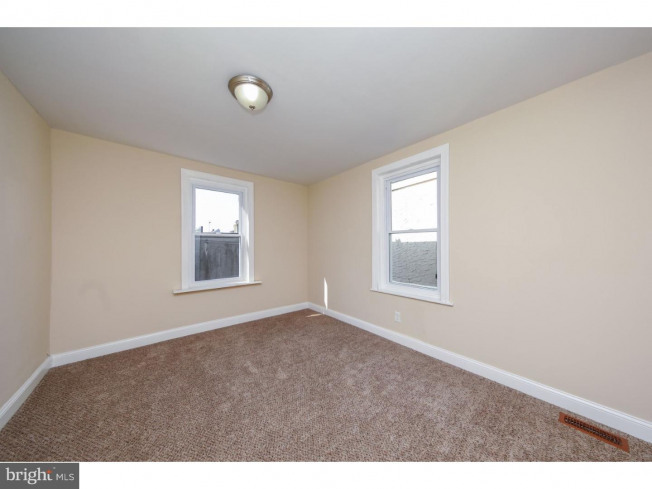 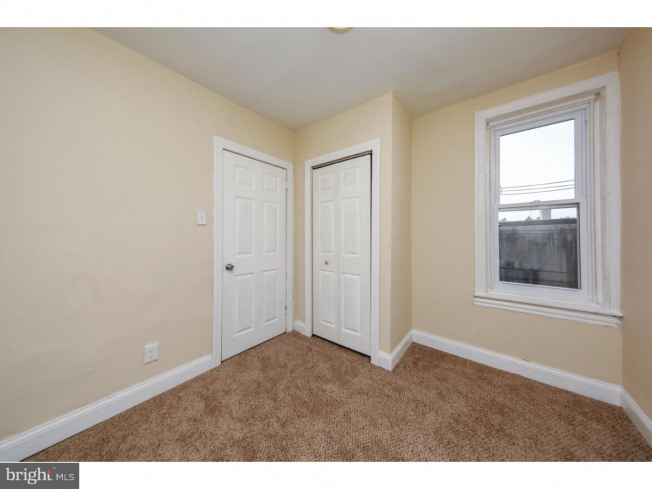 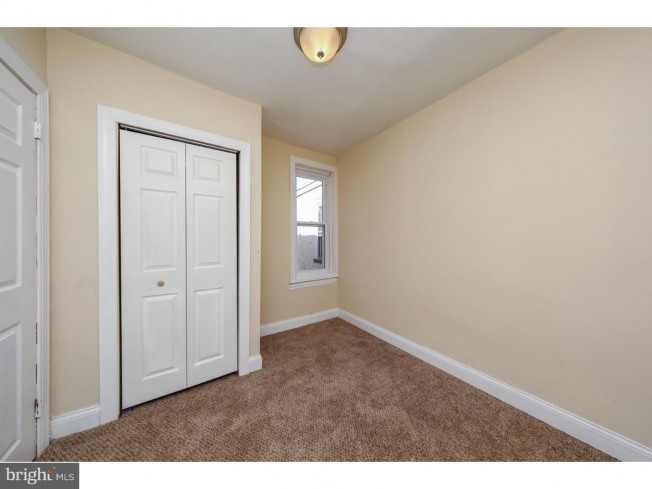 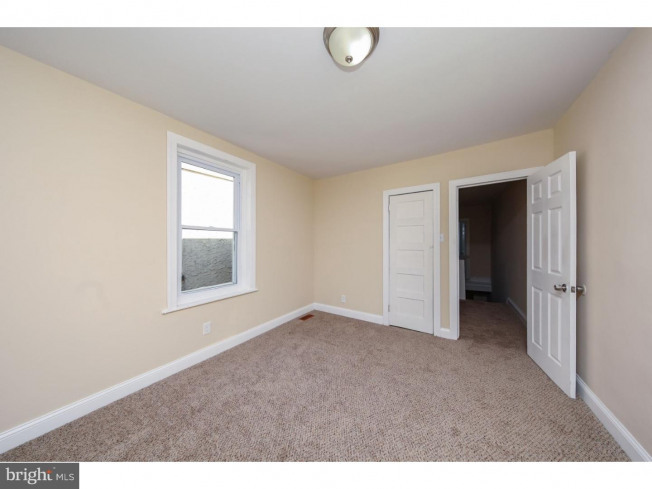 3 spacious bedrooms with new carpet upstairs, jacuzzi bath tub, new vanity sink, new toilet, & new light fixtures. 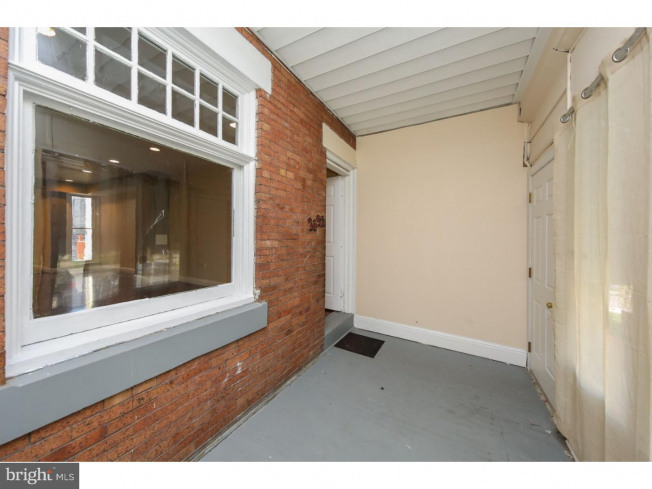 The first floor has a enclosed large porch which leads into a spacious living room with new hardwood floors, recess lights, neutral color paint, a built in decorative fireplace, custom kitchen cabinets, all new stainless steel kitchen appliances, new vinyl windows and new ceramic tile floors. 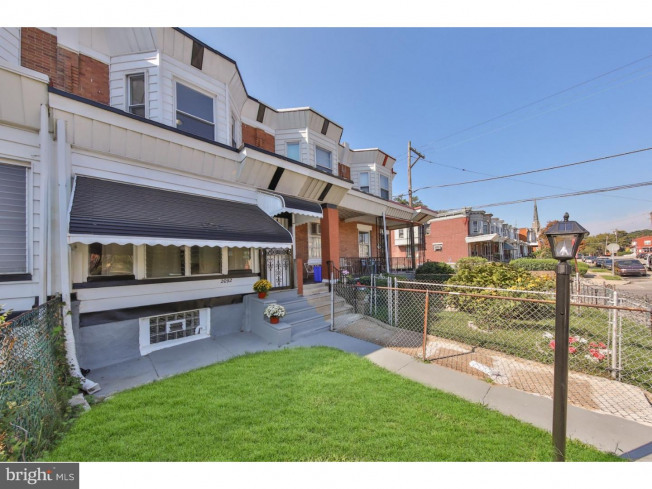 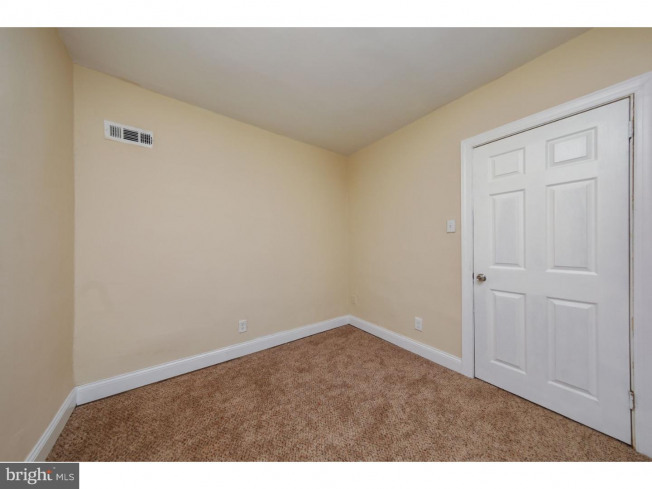 The lower lever consists of a finished basement w/ a full bathroom, laundry area, a rear walk out to a spacious rear yard surrounded by a secure wooden fence. 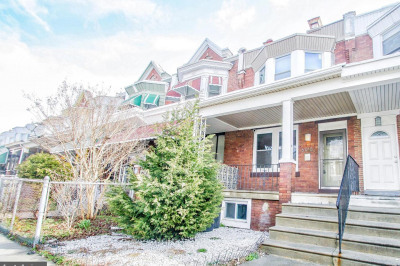 Close to public transportation and Broad Street.